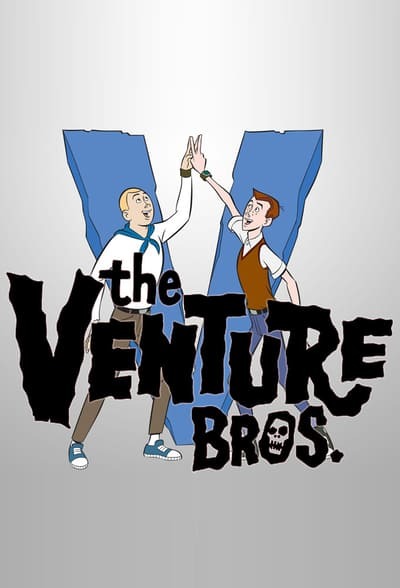 Description: The bizarre animated escapades of pseudo-heroic scientist Dr. Rusty Venture, his competent, high strung bodyguard, and his two over-enthusiastic sons. 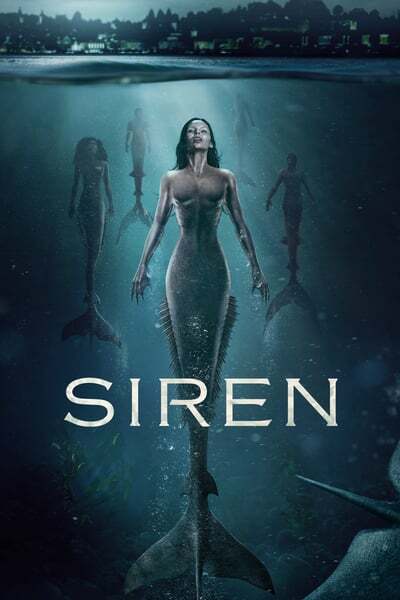 Description: A mermaid-obsessed town is turned upside down when a mysterious girl appears and begins wreaking havoc. 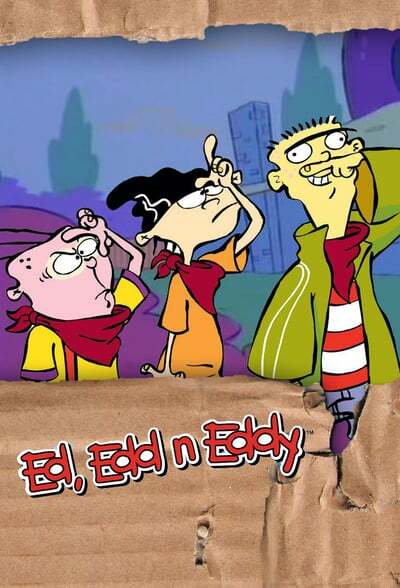 Description: The off-the-wall, day-to-day life of three friends who have exactly the same name.